Don’t forget to join us for our first annual Halloween Costume exchange on Wednesday October 5th at 9AM in our fellowship hall. 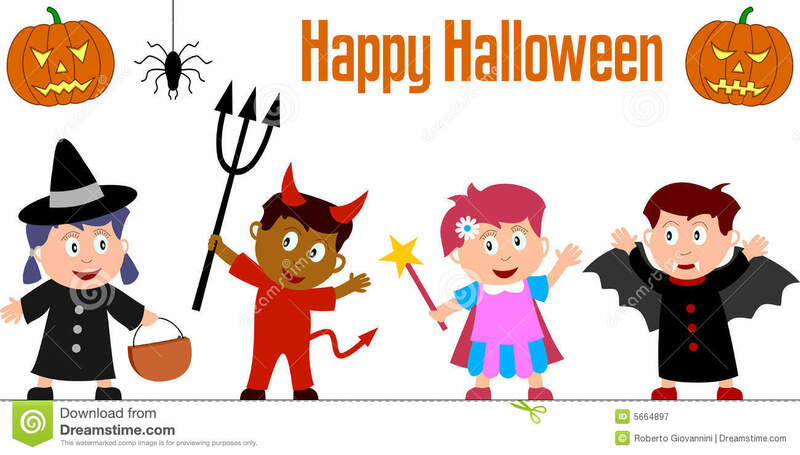 Bring your child’s old costume and exchange it for a different one that fits your child! All people are welcome! We hope to see you there!